Are you ready for the biggest Power Rangers comic event of the year? 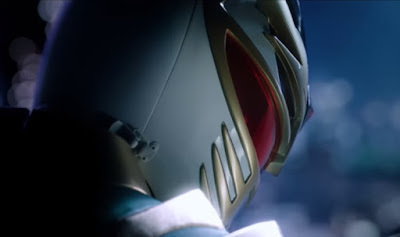 Then check-out the Power Rangers Shattered Grid prelude trailer with featuring Lord Drakkon as portrayed by the legendary Jason David Frank which will start on March 28th from BOOM! comics.